If you have dead or damaged trees on your property or just have a tree you want relocated or removed, the best and safest way to get this taken care of is to call a professional tree service to assist you. 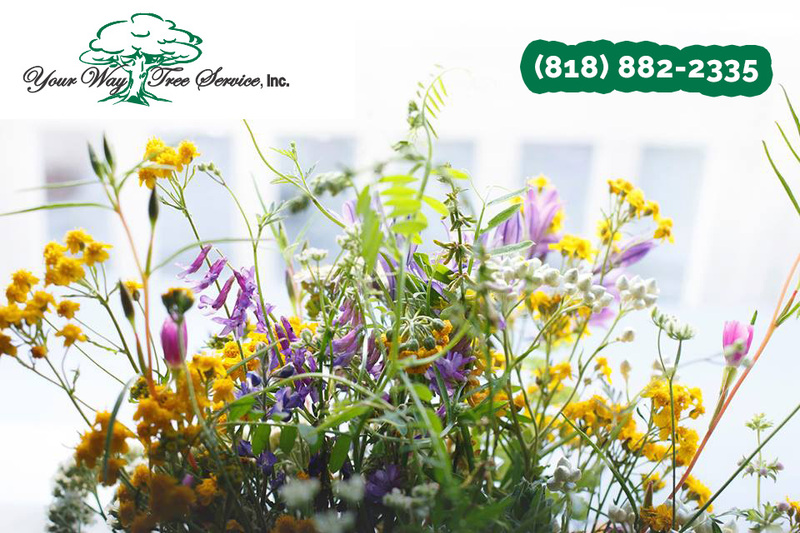 Many people are reluctant to call for a professional service because they worry about the expense involved with tree removal. The problem is, putting off getting a tree that is damaged or dead removed can lead to hazardous results for you, with the tree in question falling on its own and striking your home, your car, power lines or your neighbor’s property. This potentially will cost you much more than it would for proper removal. You should understand what factors into the cost of tree removal in Bel Air when we at Your Way Tree Service Inc. provide you with an estimate for the work. The size of the tree you need removed will play a big role in what the overall cost will be for you. Trees that grow to large heights and have a great width or a large trunk base are going to cost more to remove from your property. The higher cost is because the skills needed to take down a tree of large proportions are higher than a small tree on your property. Large trees often need to come down in sections for removal to be handled as safely as possible. This can require more time, more manpower and specialized equipment like a cherry picker truck, all of which add to our expenses in performing the work for you and thus will add to your estimate. There are many other factors considered when we create an estimate for you for tree removal in Bel Air. While size may be most important, the number of people needed to perform the tasks safely also plays a role. We provide experienced and expert professionals for every job we work on so you can be sure that the tree will get removed as safely as possible. We may also need to use specialized tools for removal and need to get these tools on site to do the work. You can get an estimate for the tree removal in Bel Air that you require when you call us at Your Way Tree Service Inc. We can set up an appointment to come to your home and take a look at the tree or trees you need removed and perform an evaluation for you. Our staff will provide you with an estimate for the work and explain the costs to you so that you know what it takes to take your tree down.